Turns one tap into four. 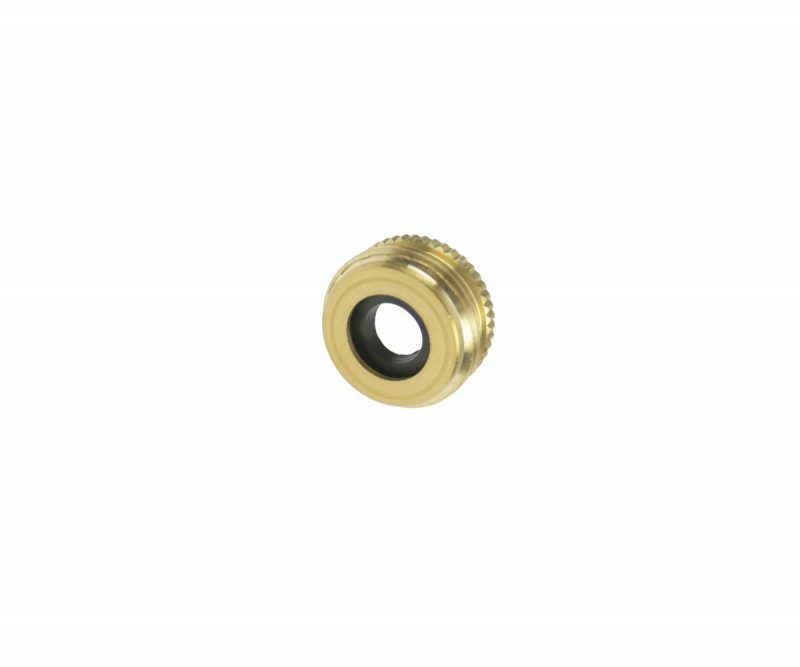 Screwed directly to a 3/4″ BSP Tap provides four 3/4″ BSP outlets. 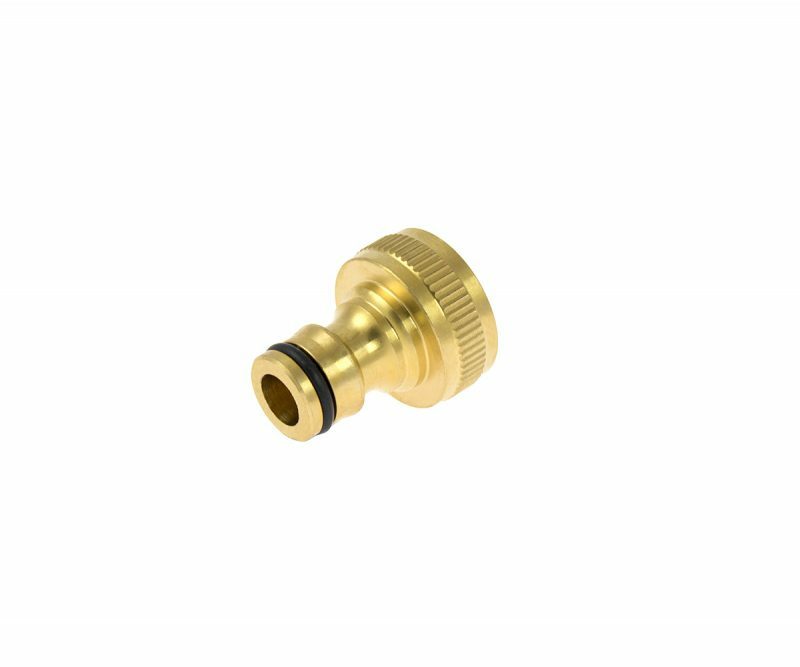 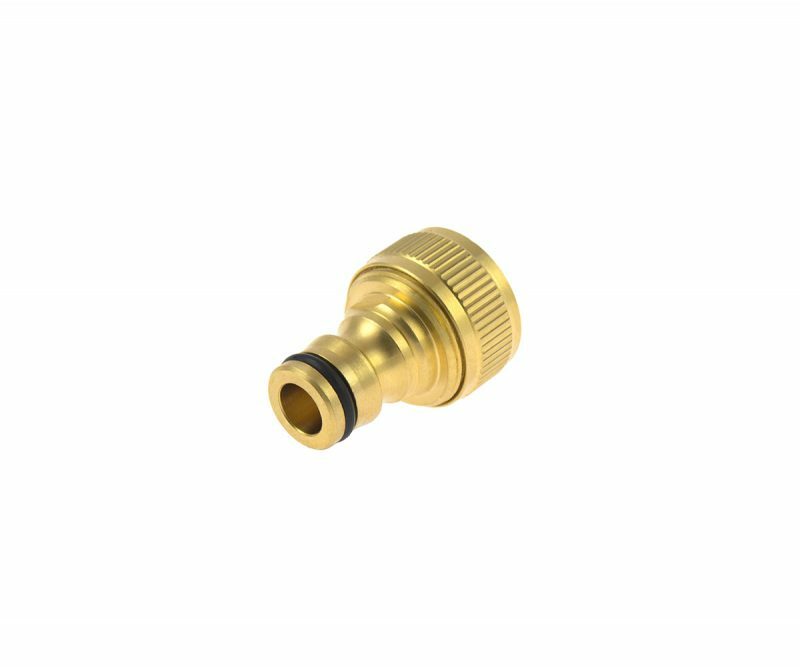 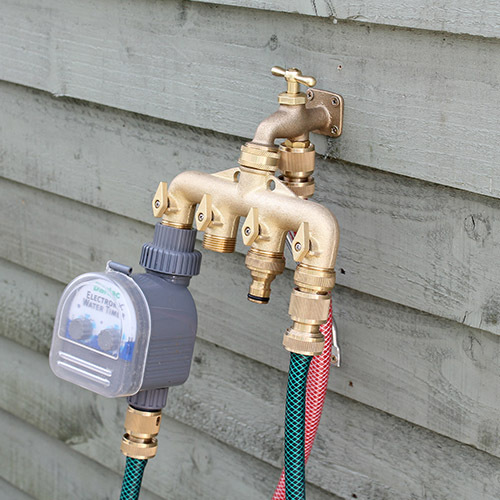 Two outlets with standard 3/4″ BSP threads to suit Water Timers etc. 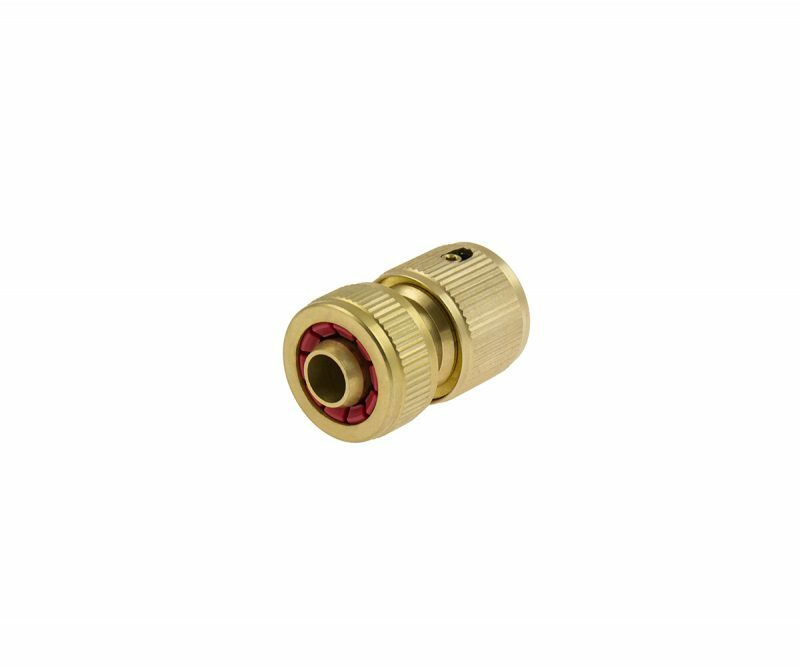 Two with male ends to accept popular quick connectors. 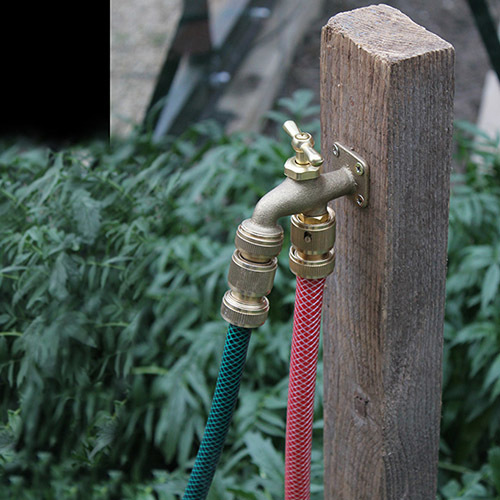 The perfect way to use a tap for automatic irrigation. 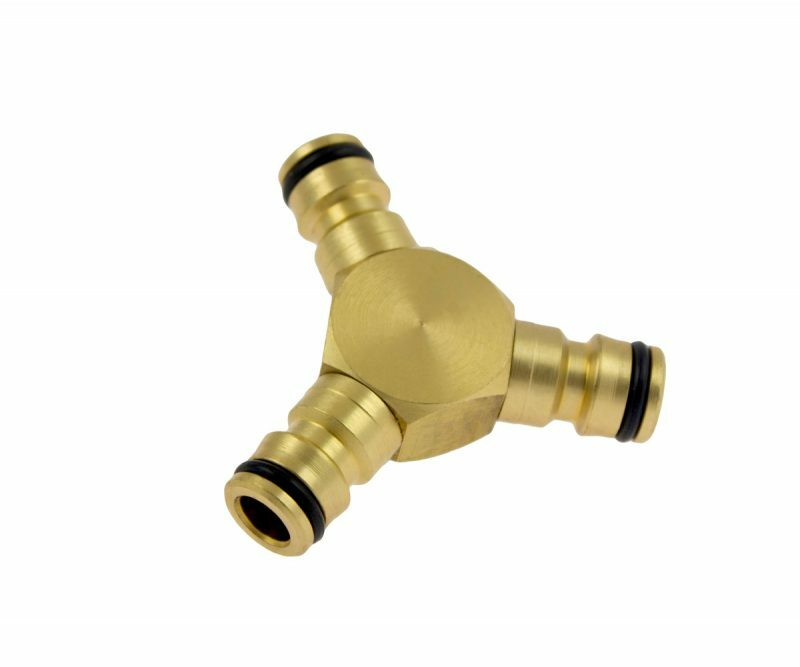 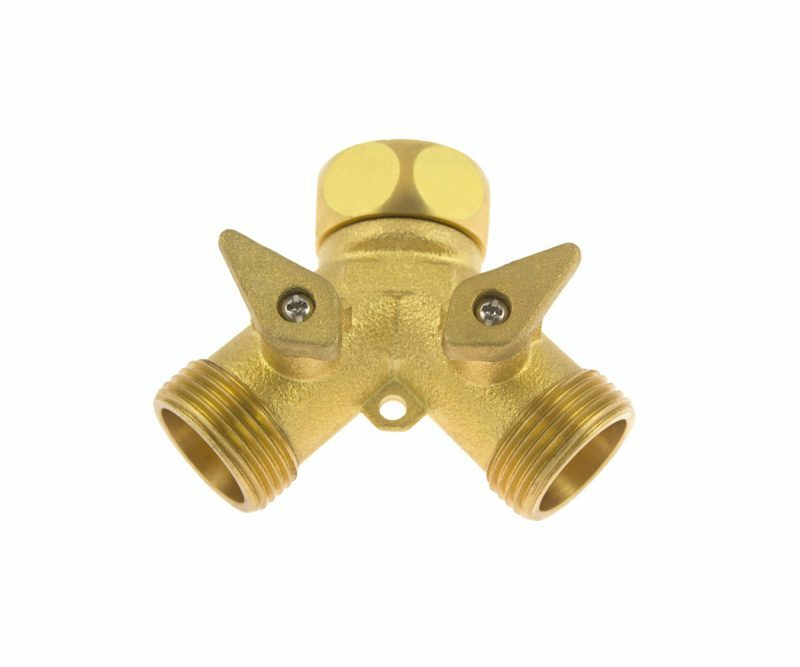 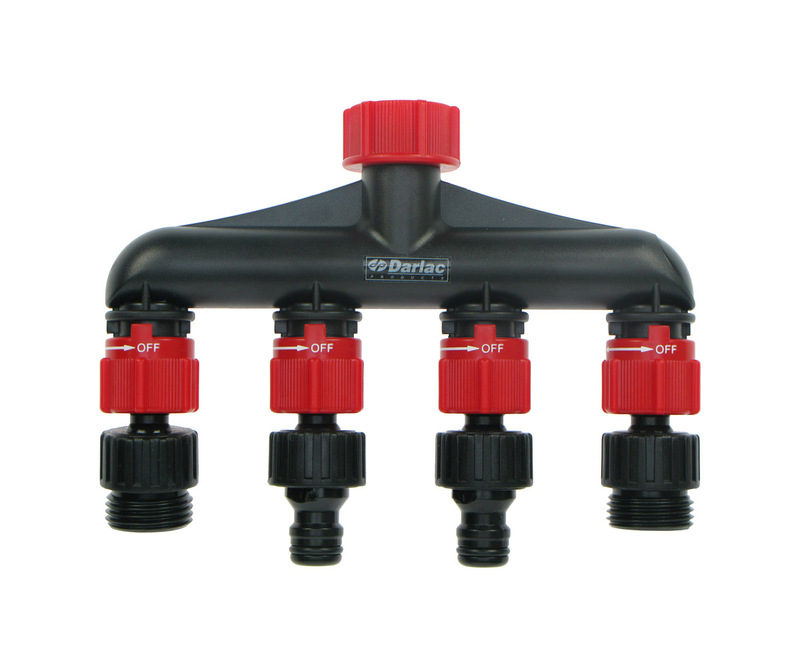 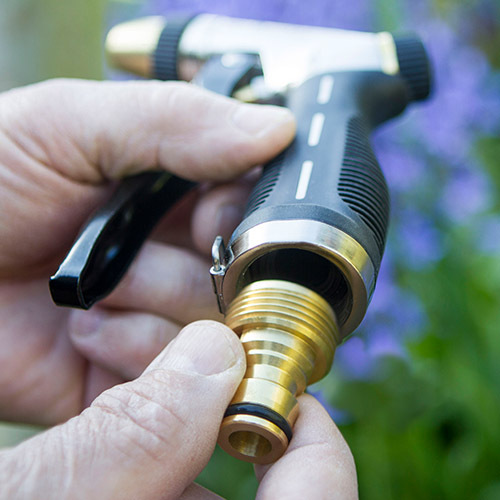 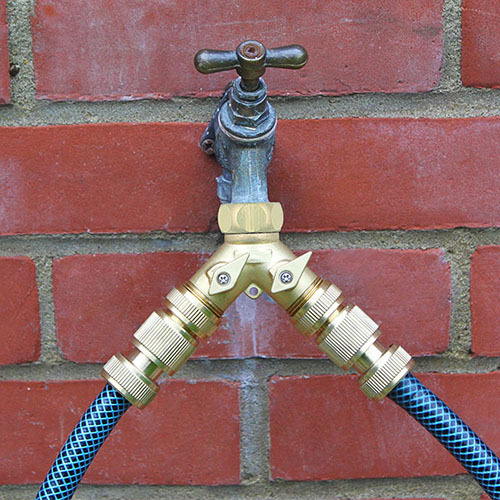 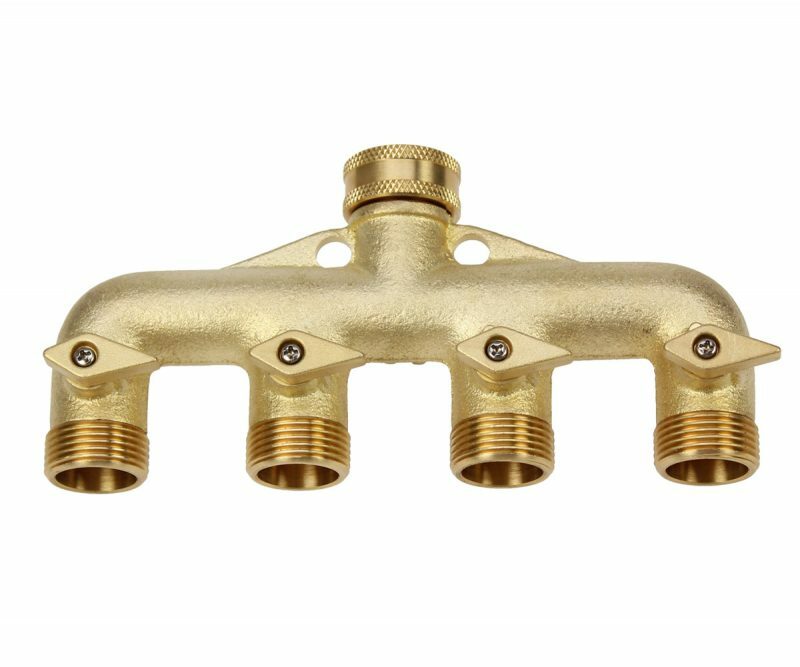 The directional outlets face in the general direction of the hose, reducing strain and kinking on the hosepipe. 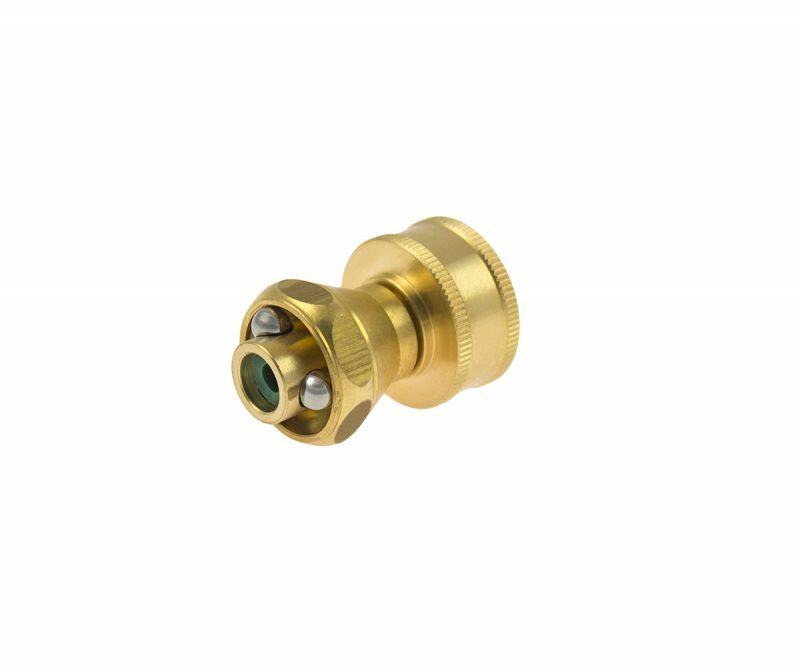 Easy twist on/off valves. 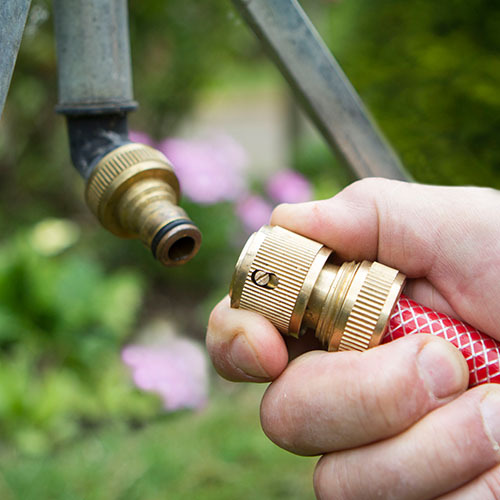 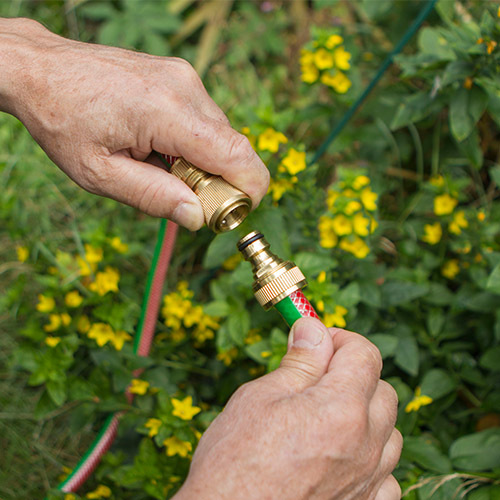 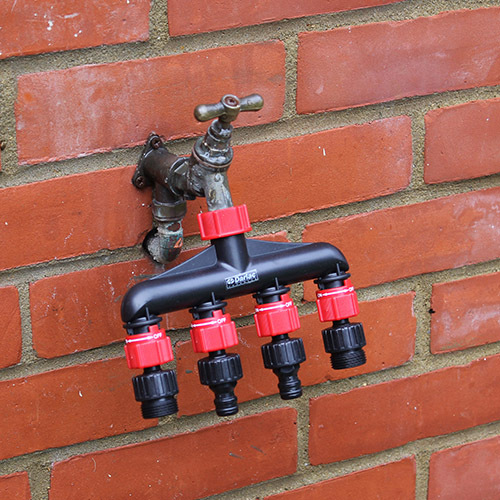 Always disconnect from the tap prior to freezing weather conditions.